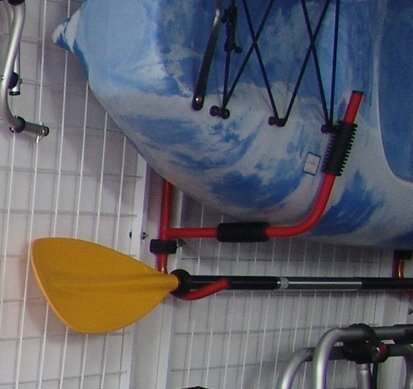 Kayak Store are proud to offer the excellent RUK Sport Kayak & Paddle Wall Rack Storage System 2 Bars. With so many on offer recently, it is good to have a name you can recognise. The RUK Sport Kayak & Paddle Wall Rack Storage System 2 Bars is certainly that and will be a superb buy. 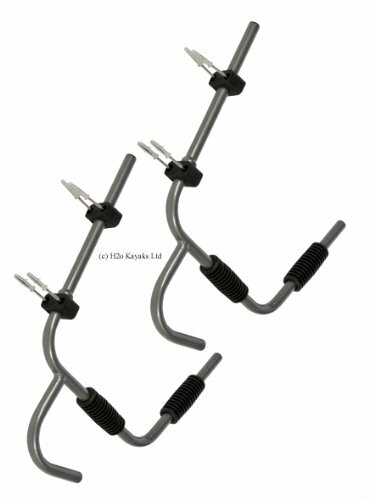 For this reduced price, the RUK Sport Kayak & Paddle Wall Rack Storage System 2 Bars comes highly recommended and is a regular choice amongst many people. Ruk Sports have included some nice touches and this means great value. 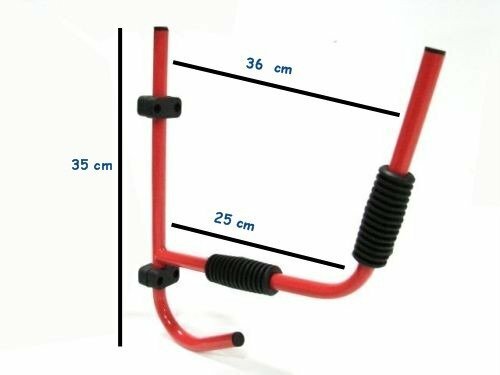 SORRY DELIVERY ONLY TO UK MAINLAND, EXCLUDING HIGHLANDS & ISLANDS RUK Sport Kayak & Paddle Wall Rack Storage Set of 2 bars including repairing (get your garage floor back! ).